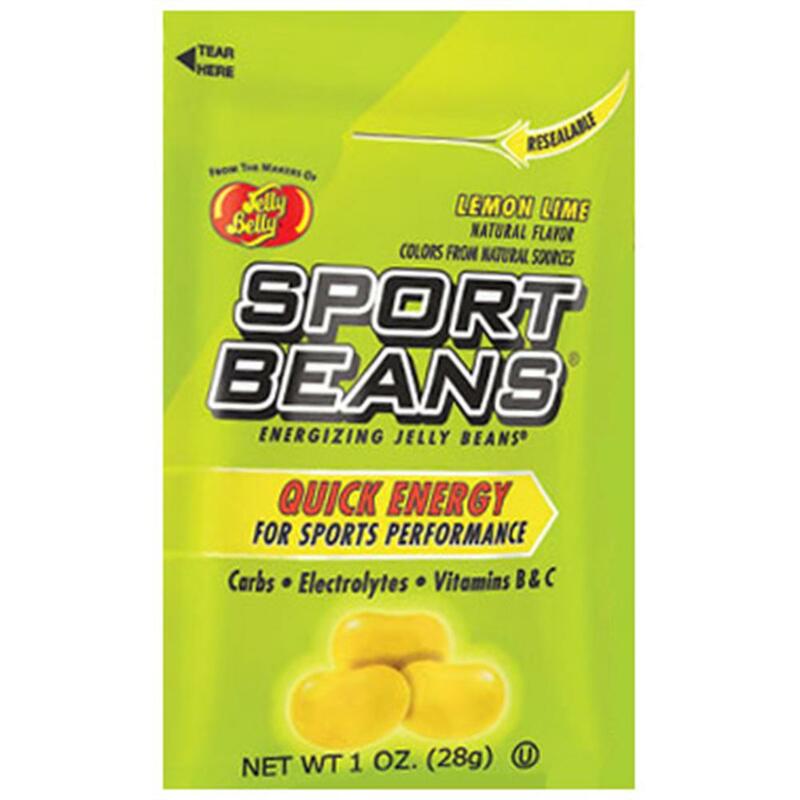 Lemon Lime Sport Beans jelly beans from Jelly Belly. With vitamins B, C and electrolytes. Great for exercise. Made with natural flavors and colors from natural sources.